You will be able to learn the basic commands for configuring a router. Learn how to work in the privileged mode of a router. 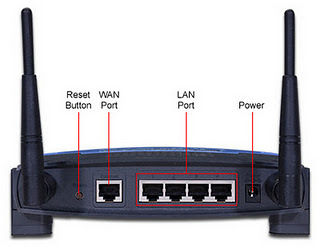 By these command you can see the statistics and different processes of the router. RIP, IGPR and OSPF are the routing protocols and here is a list of the commands for the working on the routing protocols. Access Lists Here is a list of the Access list command of a router. Point to point protocol is a method for the WAN connectivity and you will find here some commands of PPP.